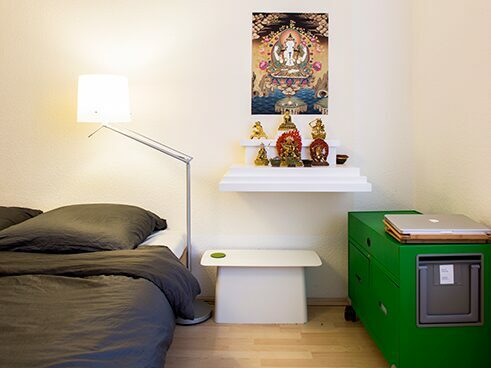 For our course participants, we offer rooms in homestay arrangements. 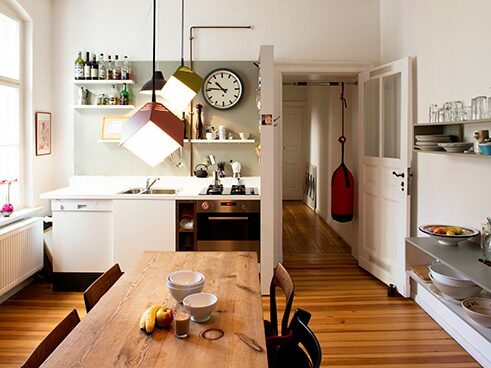 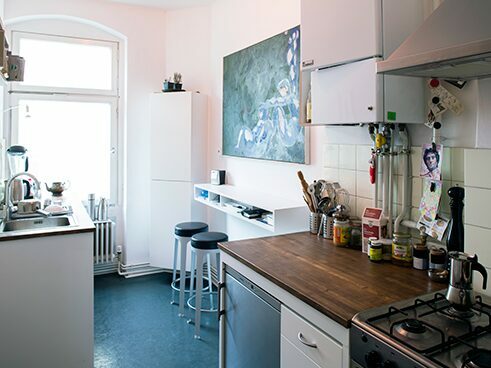 Living with a host will give you direct insights into everyday life in Germany. 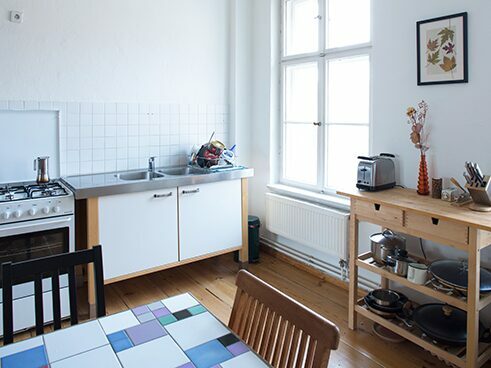 We'll also be happy to provide information on hotels and hostels near the Goethe-Institut or tips for searching for a room or apartment in Berlin.